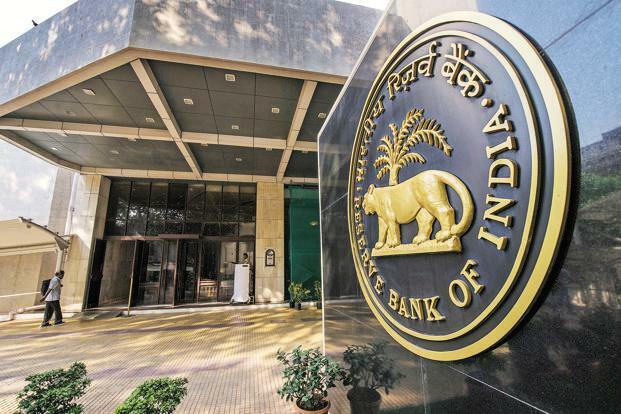 The Reserve Bank of India (RBI) has prohibited banks with the exchange of crypto currency in India. Seeking, this Kali Digital Ecosystems has filed written petition in Delhi High Court against RBI who has stopped banks providing services to the crypto investors and to squash the central bank’s order. In August 2018, the company is about to start crypto exchange platform known as ‘Coin Recoil’ in which it has invested a large amount of bill in this company and if this, petition will not get clear then Kali Digital company will not able to launch Coin Recoil. According, to the petition the company will not be able to launch projected business as, without the banking services the set up for crypto exchange is not possible and the bank cannot provide its services to the platform. Therefore, the filed petition will go to India’s Ministry of Finance (Department of Economic Affairs) and the Goods and Service Tax Council, RBI of India criticizing the GST laws for the analysis of crypto currencies. The petition quarrel that crypto currency have no proper meaning it is if no use as the rates are diminishing day by day. Few months before, the popular crypto exchange platform trading volume has seen by RBI and in recent weeks the RBI clump down ban on purchase and sell of crypto through banks. The income Tax department has send notice to thousands of investors asking about the detail of their money invested in crypto currencies and to inquire that whether the users have brought and sold the crypto currency from, the country’s registered website or not… “The RBI has issued three warnings against investing in crypto currencies in December 2013, February 2017 and in March 2018”.